The Dutch clarinettist Fie Schouten is a Amsterdam-based specialist in performing new music and she has a warm preference for playing on the low clarinets. Schouten can be heard extensively as a soloist and in many different formations. Fie Schouten is artistic director of the biennial bass clarinet festival titled ‘Basklarinet Festijn’ that took place for the first time in 2014 to celebrate with Harry Sparnaay his 70th birthday. Since 2008 Fie Schouten has been one of the Stockhausen-soloists. She performed many of his works with the German ensemble musikFabrik, with the Dutch ASKO-Schönberg Ensemble, the English Birmingham Opera Company and the French ensemble Le Balcon. In 2015 the Dutch Donemus Publishing published her album with bass clarinet miniatures. The album is made with an educational goal and contains short concert pieces. 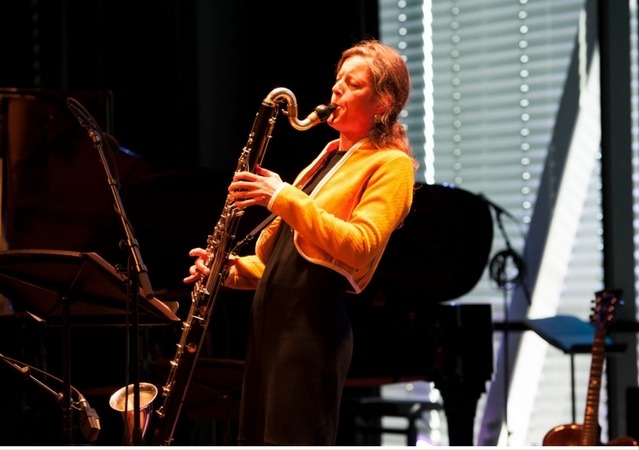 Fie Schouten is professor of bass clarinet at the Prince Claus Conservatoire Groningen. Next to teaching the bass clarinet she gives lectures on contemporary music and combines that with performing contemporary clarinet music. Schouten studied clarinet and bass clarinet at the Amsterdam Conservatoire. 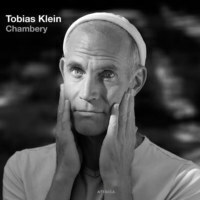 Chambermusic for bass clarinet, with music by Tobias Klein, starring Fie Schouten and colleagues.